书籍简介: What is it about Napoleon Bonaparte that has led recognized leaders such as General George S. Patton to study his principles-and countless books on management and leadership to quote his maxims? What lessons can today's project managers and leaders learn from Napoleon's successes and failures? 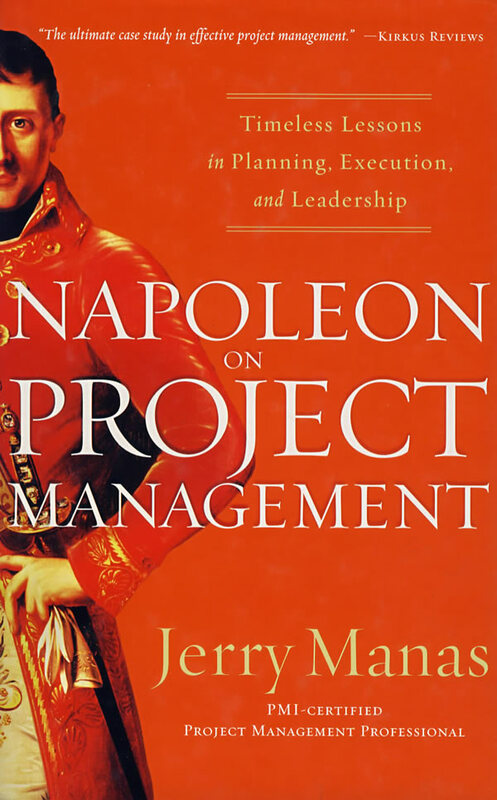 Napoleon on Project Management explores the key principles behind Napoleon's successes, the triggers that led to his downfall, and the lessons to be learned from his ultimate demise-and applies these lessons to modern-day project management and leadership at all levels.